The Duke and Duchess of Cambridge and Prince Harry have officially opened The Global Academy in support of Heads Together today. They met students training to be the next generation of production staff, as flagship Global stations LBC, Heart and Capital broadcasted shows from the new Academy in Hayes, London. 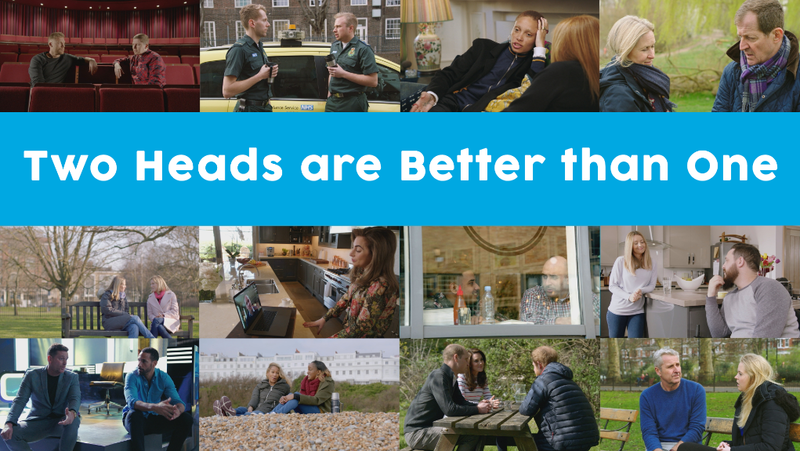 The shows each focused on the mental health of young people, helping to generate conversations with the Heads Together campaign in honour of the visit. The Global Academy is a state school founded and operated by Global, The Media & Entertainment Group, designed to prepare students for careers in the broadcast and digital media industry, offering academic and vocational training. Ashley Tabor, Global’s Founder & Executive President, came up with the idea of the Global Academy to tackle the skills shortage and lack of diversity across the industry. As well as giving young people a route into the media industry, the Global Academy gives students the practical and technical skills they need to succeed in the real world. This includes encouraging young people to talk about any mental wellbeing issues they may be facing, with an hour of mental wellbeing on the curriculum every week, recognising the issue and removing the stigma sometimes associated with it. 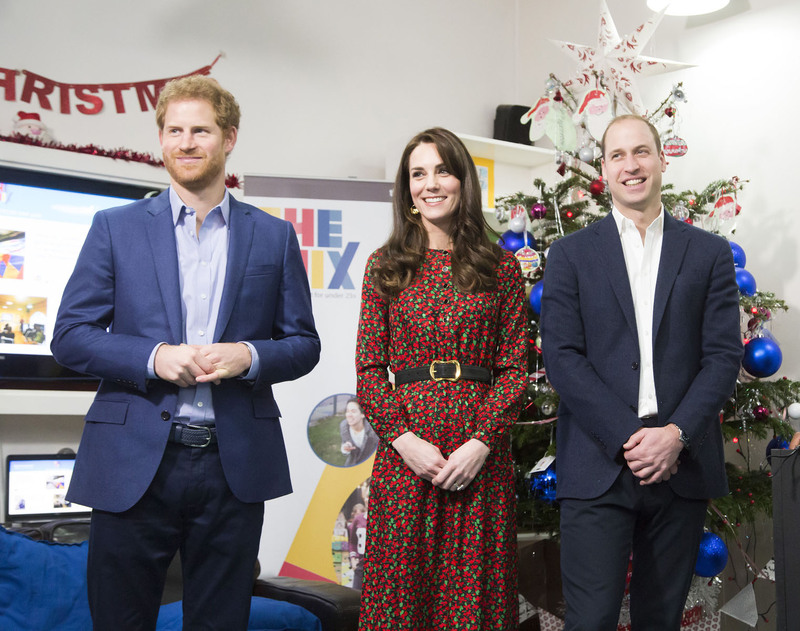 The Duke and Duchess and Prince Harry visited the Heart Breakfast Show and LBC’s Nick Ferrari Show – to see the programme in action and meet students helping to produce the material. 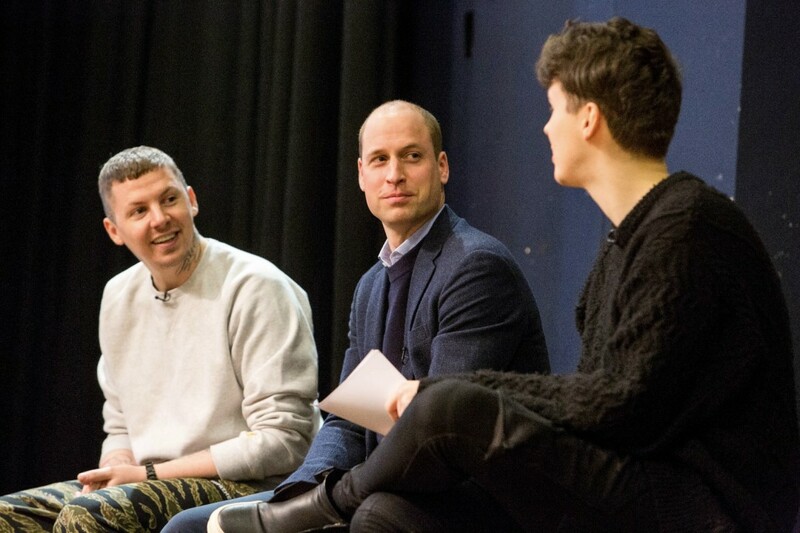 They each visited a classroom, where pupils were learning about the science of sound, the student radio station where pupils were working on a mental wellbeing project, and an audio project listening to EMI’s vinyl recording of early speeches of the Royal Family. They also joined a roundtable discussion with Global presenters, LBC’s Nick Ferrari, Heart’s Jamie Theakston & Emma Bunton and Capital’s Roman Kemp, as well as students and people who took part in the morning radio shows, talking about the importance of having a conversation about mental health. The visit ended with an assembly featuring work of students focusing on talking about mental wellbeing, where Their Royal Highnesses officially opened the Global Academy.